It is likely that you have heard of Hotel California, the album that change the world of music and that is still considered the best The Eagles ever made. In fact, music colleges all over the world still include it in their curriculum. Hotel California was about rock and roll, but also about country music and that is what made it so unique. Later, the band became more electric, again showing how they could cope with many different styles of music. While The Eagles have transformed both themselves (they added and removed band members regularly as well as changing styles), they actually transformed the world of music as well. But they weren’t the only ones who have been able to do that. Let’s take a look at some other entertaining bands that have changed the world of music. 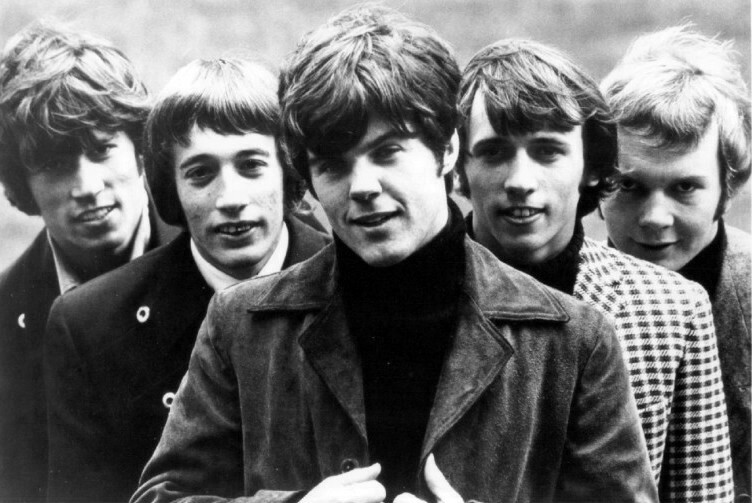 The Australian “brothers Gibb” changed the world with songs like I Started a Joke and How Can You Mend a Broken Heart. Most people know them for the songs from the movie Saturday Night Fever, and particularly Stayin’ Alive, but they were about so much more than that. The high falsetto voices of the three brothers were unheard of in that style of music. Fleetwood Mac was formed by drummer Mick Fleetwood and bassist John McVie. They wanted, in the 1960s, to create something that was linked closely to blues. They brought in guitarists and singers like Peter Green and Bob Welch, and started to turn into something that had a more psychedelic tone to it. Listening to songs like Hypnotized and Oh Well really brigs this forward. In the 70s, Lindsey Buckingham joined, as did the unforgettable Stevie Nicks, when they created the Rumours album. This was an album that truly changed music. Grace Slick is the brains behind Jefferson Airplane, known for its psychedelic rock and songs like Somebody to Love and White Rabbit. They vanished from the public eye before making a massive comeback with songs like Miracles and Runaway. Of course, by then, they were simply known as “Airplane”, and they delivered songs like Nothing’s Gonna Stop Us Now and We Built This City, completely unrecognizable from its original psychedelic tunes. This band named their first album after themselves, a pretty bold move. REO Speedwagon was all about rock, even having full jam sessions in their songs. Originally, the singer was Terry Lutrell, but was replaced by Kevin Cronin. Since then, REO Speedwagon moved more into pop. Deep Purple, headed by Richie Blackmore, covered songs from Joe South and Neil Diamond. However, just a few years later, they changed what hard rock looked like when, going up there with Black Sabbath and Led Zeppelin. Their Machine Head album quickly became known as the best hard rock album ever, particularly thanks to the song Smoke on the Water. These are all bands that defined the face of music, but that completely redefined themselves as well. Music, as you will learn in college, is about versatility and moving with the times.